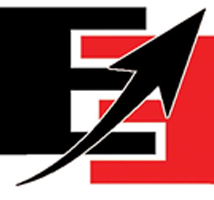 What can East Elite offer YOU? 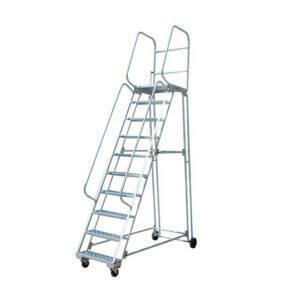 At East Elite we’re proud to stock an extensive range of material handling equipment. 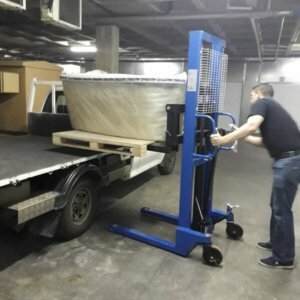 Our range includes pallet jacks, pallet stackers and trolleys, all of which is built to lift and move any pallet or load in your warehouse with ease. 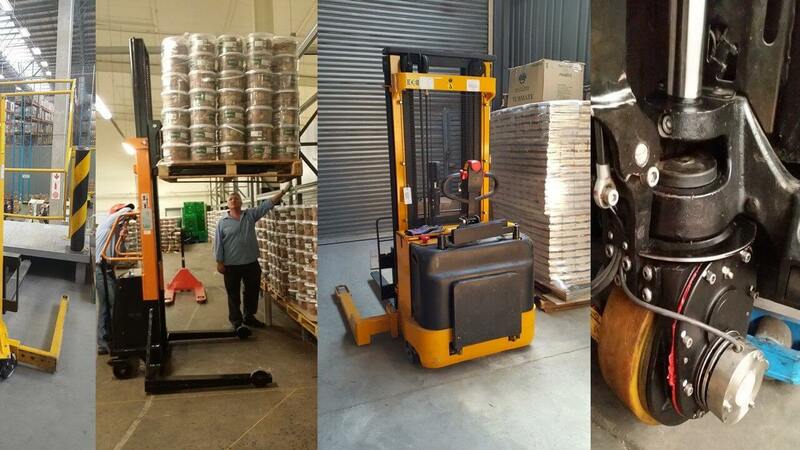 We also stock a variety of forklift attachments and plastic pallets to enable your warehouse team to tackle and load. 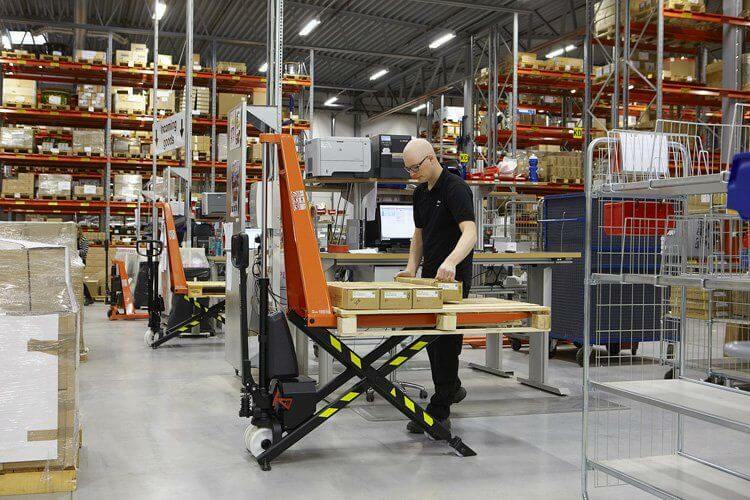 Our equipment is guaranteed to increase productivity and manoeuvrability in your warehouse, allowing your team to complete tasks swiftly with maximum efficiency. 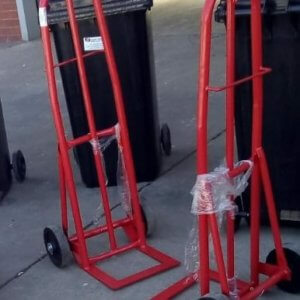 Our products also ensure the safety of your workers and stock, because we’re well aware that you cannot afford damaged product or worse, injured staff. If you’re uncertain which of our versatile warehouse equipment is right for your warehouse, our team of experienced experts will take the time to analyse your needs and determine the best, most suitable product for your applications. 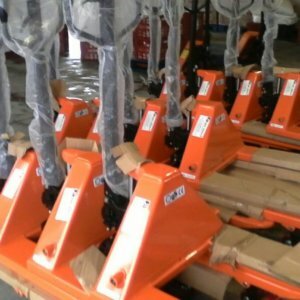 We also offer pallet jacks and stackers that have been customised and modified to fit the requirements of your team’s application. 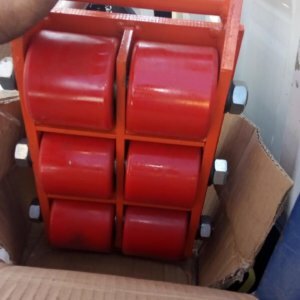 Our equipment is built to last, manufactured to withstand the weight of heavy loads with ease. 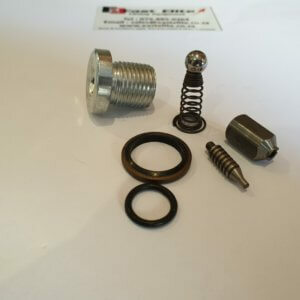 But in the case of equipment failure or breakage, we’re on hand to assist with first class service. 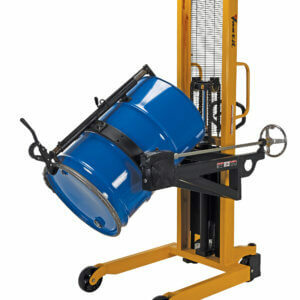 We repair and service a vast number of lifting equipment, including pallet jacks and pallet stackers. 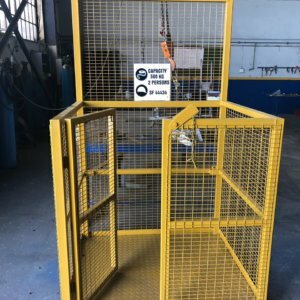 With our dedicated team, we are determined to maintain the quality of your lifting equipment before returning them to you as quickly as possible. This goes a long way in ensuring production and warehouse management is never stalled for long. On top of that, we also offer to repair any equipment you might have bought from another supplier – our aim is to keep your machinery in its best performing state. 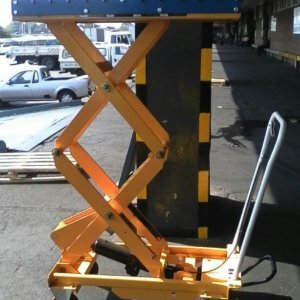 Make the move and let our warehouse equipment do the lifting for you. Contact us for further information on our products and services. 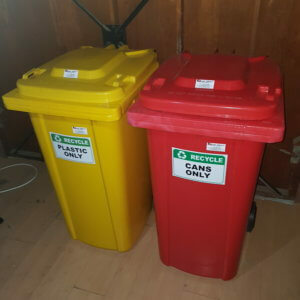 011 913 8042 | 079 885 0364 | 071 286 7530.